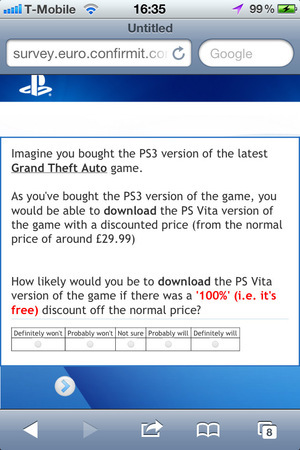 Another survey was carried out today for the PS Vita, following on from the Gran Turismo one we reported about earlier. 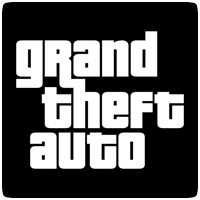 This time, the survey mentioned Gran Theft Auto for the PS Vita, as well as a possible price for the title. The survey is a slightly modified version of the survey that went out a few days ago. 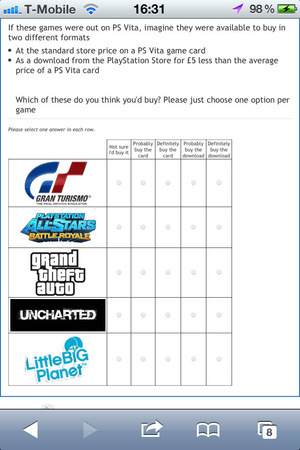 Further on in the survey respondents are asked if they would prefer digital versions of PlayStation 3 games if they were £5 cheaper than their Blu-ray counterparts, and lists Uncharted, LittleBigPlanet, PlayStation All-Stars Battle Royale, Assassin’s Creed and Gran Turismo.